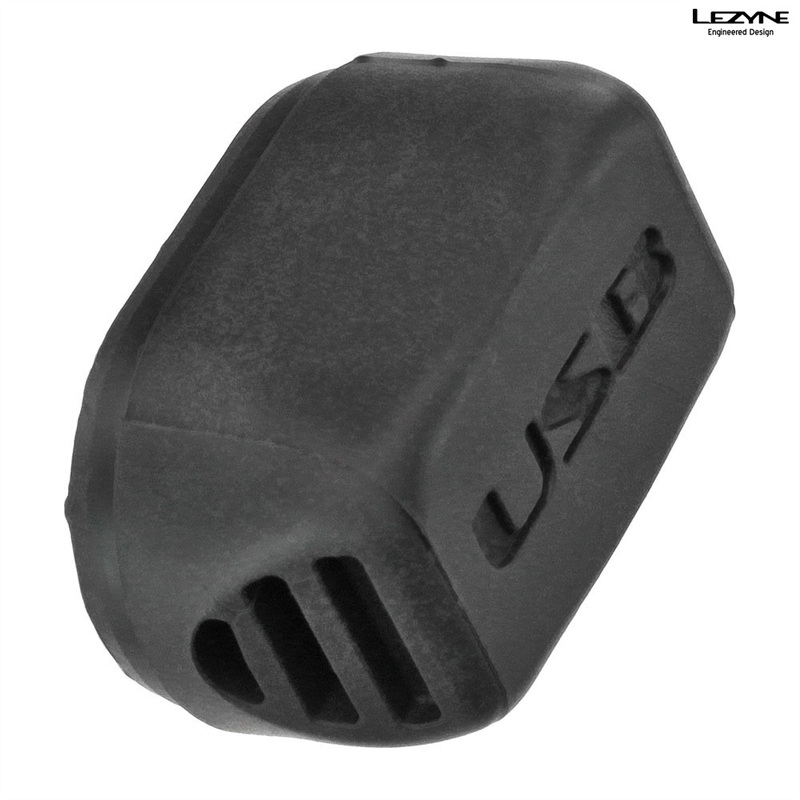 Rear rubber press on back cap, covering the USB plug, for the Lezyne Hecto Drive 300/350/400XL and the Micro Drive 400/450XL front lights. ProsFits and saves the electrics from the weather. Lost my old bung on a ride. I'm sure that this one fits better than the original one. Spot on. I lost my original and was chuffed that you can get replacements. Arrived promptly and fitted perfectly with great service from SJS Cycles. Can i use this with a strip drive pro 300L?